Note: Most projects are confidential and can't be shown or only include limited project details; we respect our clients’ privacy! This GPS asset tracker monitors and sends battery voltages, temperatures, switch states, and position data via LTE for specific applications. Prototype of a patent-pending, scalable temperature monitoring system with WiFi and a custom Android app to receive data and send real-time alerts from anywhere. 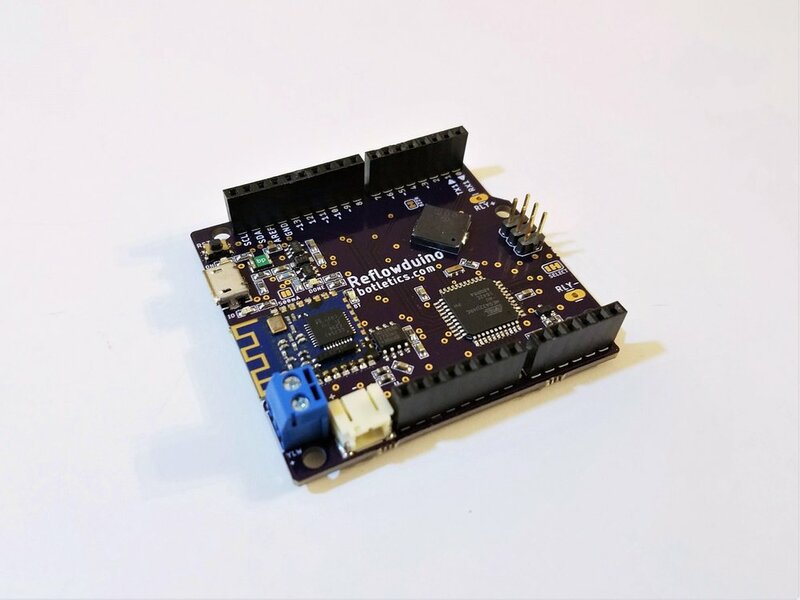 PCB design and assembly of an extremely compact, double-sided Bluetooth Low Energy (BLE) PCB with dual motor driver capabilities. 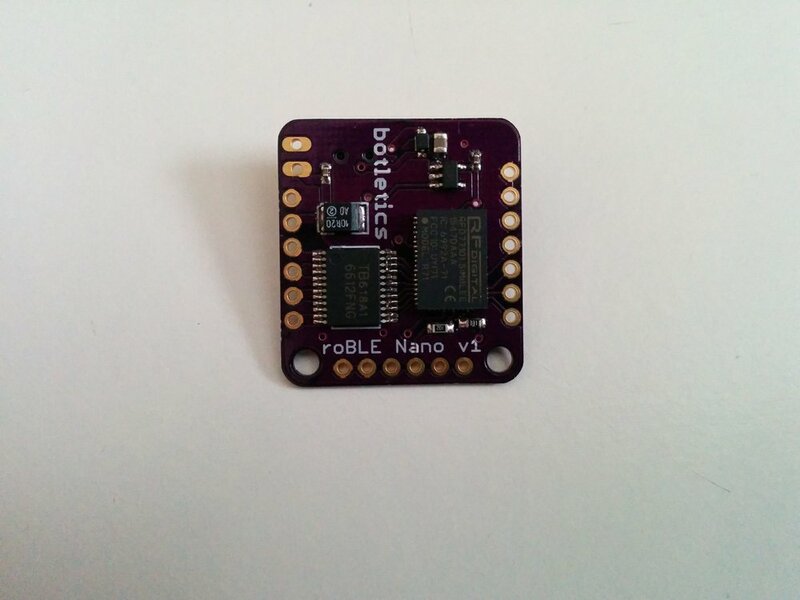 An off-the-shelf battery-powered IoT device for measuring temperature and humidity. More sensors, custom app, and housing to be developed soon. 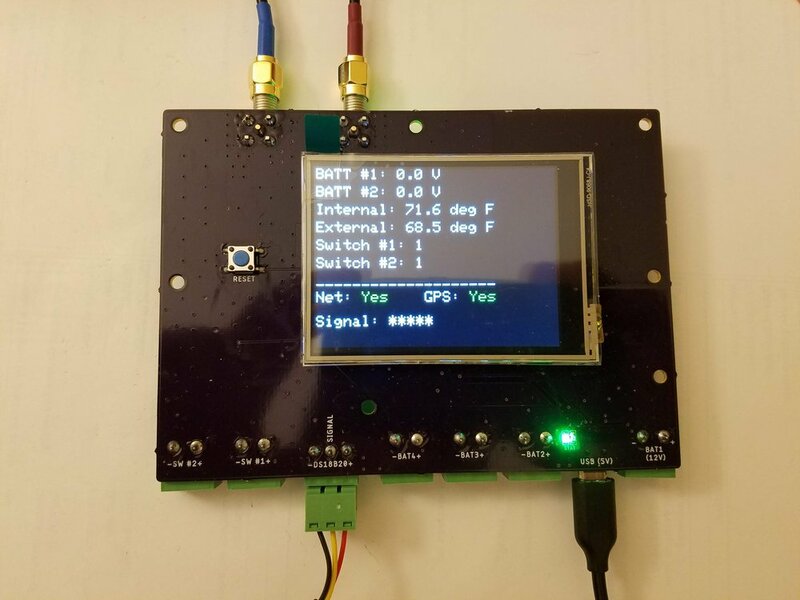 A waterproof, battery-powered IoT device prototype that measures the pH of an irrigation reservoir and sends data to an online database via WiFi. The device is linked to a custom app for viewing data in real time. Design and fabrication of a low-power custom PCB for smart switching. A tiny Bluetooth RC car prototype for a specific application controlled by an app, capable of carrying a load of up to 5 lbs and sporting a custom 3D printed chassis and compact electronics. Production-ready 3D models and shop drawings of a custom metal fastener assembly.